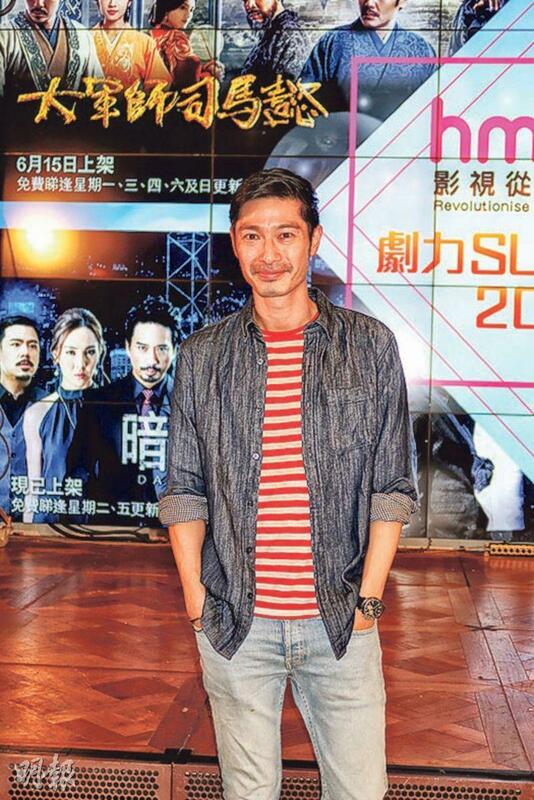 Gregory Wong Chung Hiu two nights ago attended a hmvod drama summer 2018 launch party. Speaking of film prop master Cheung Wai Chuen being found guilty of improper handling of prop currency, Wong Chung Hiu posted a full blast on social media. Two nights ago he brought it up again. "Hong Kong film is between a rock and a hard place, when prop currency is too real we get yelled at, when it is poorly made, computer graphics are too fake we get yelled at! (Would you feel that the government doesn't support the film industry?) It's not important that it doesn't help, if it doesn't bring us trouble it's already great. The entire world support their own films. Hong Kong film has international quality and is recognized, it should be supported."